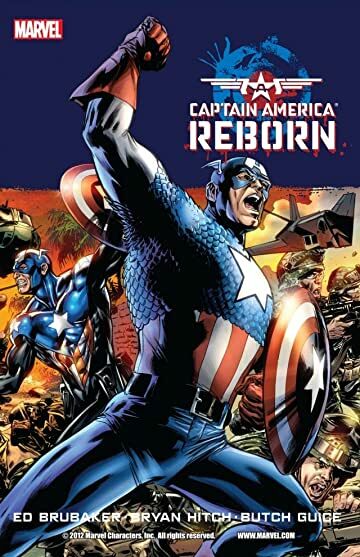 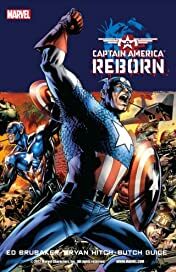 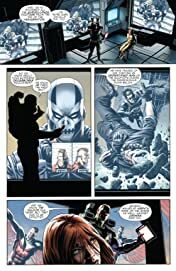 Collects Captain America: Reborn #1-6. 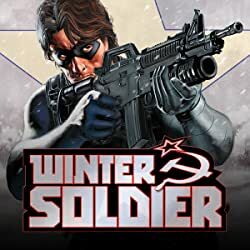 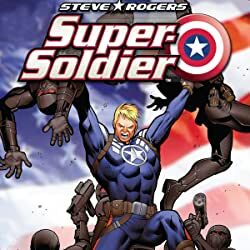 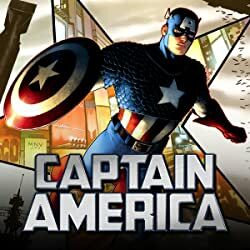 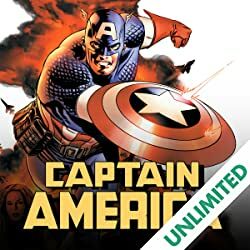 Captain America - Steve Rogers - is reborn, but is he the hero we know and love? 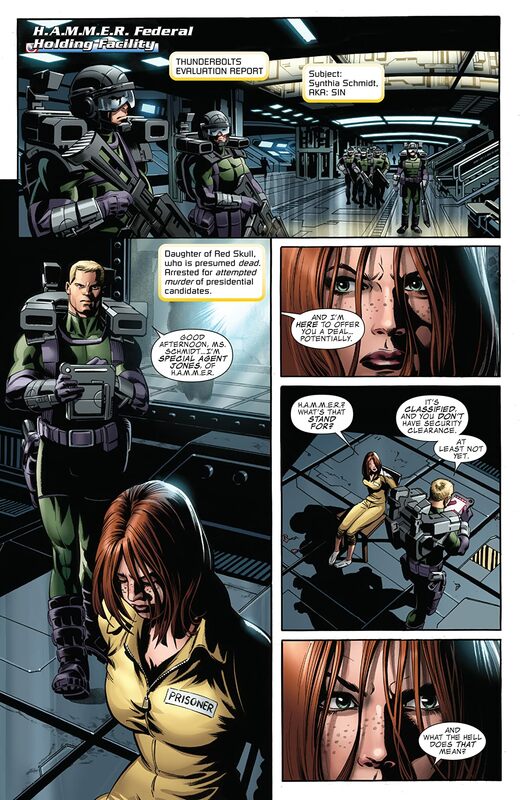 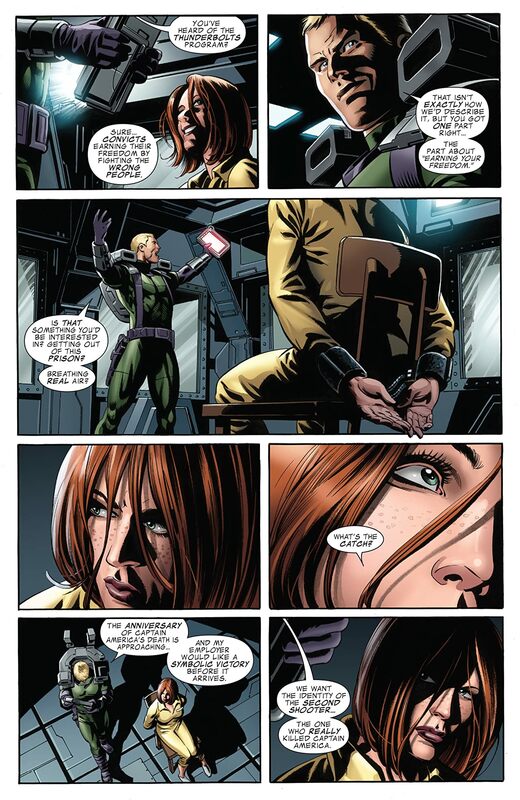 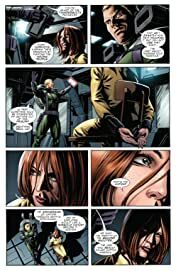 Or is the new Captain merely a pawn of the Red Skull, or perhaps something worse? 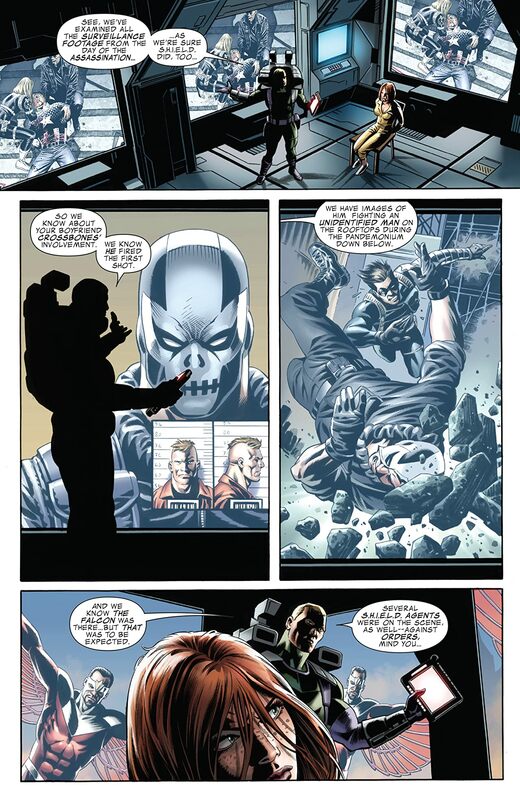 And what is Norman Osborn doing lurking on the fringes?